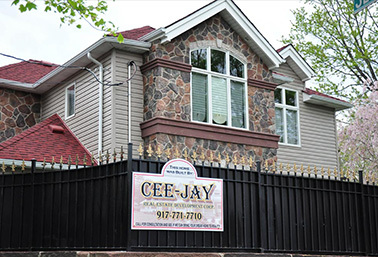 Cee-Jay Real Estate Development Corp.
Cee-Jay Real Estate Development Corporation has been building and renovating quality residential homes and commercial projects almost exclusively in Staten Island for over 15 years. 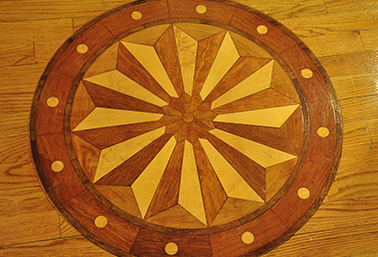 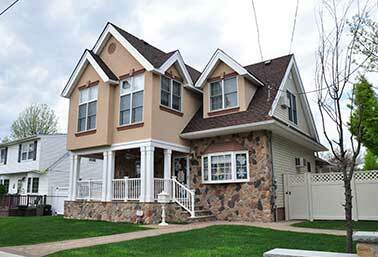 We have specialized in out local community of Staten Island and have made it our niche market place. 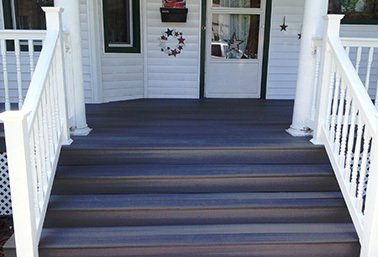 We have stayed in business by striving for quality and perfection in every job we have undertaken. 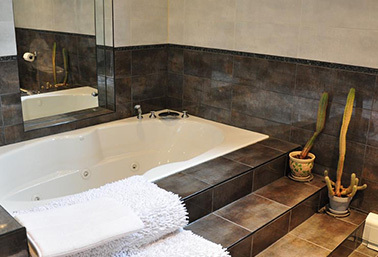 It has been my belief that if it’s not up to the high standard I set for work on my own home, then I cannot expect any less for my clients. 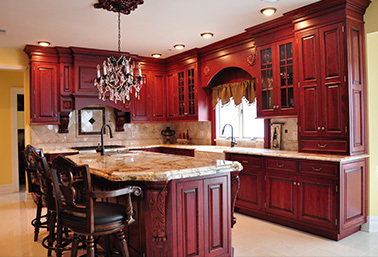 We specialize in not only residential new construction, but also commercial build outs, home alterations, extensions, and re-modeling. 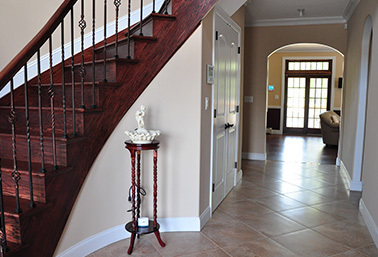 I would like to personally invite you to tour the website, look at the photo gallery of work we have done, read our client testimonials and learn what sets our construction team, and innovative building materials and designs, apart from others. 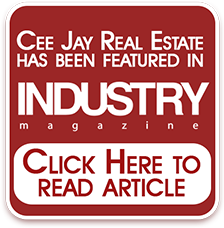 Why Use Cee Jay Real Estate Development Corp.? 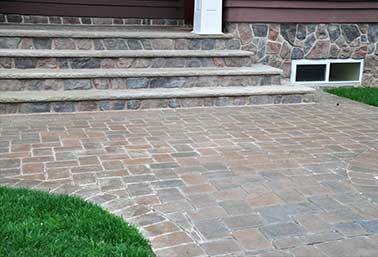 No construction job is too big or too small for us, so please give me a call for a free consultation.